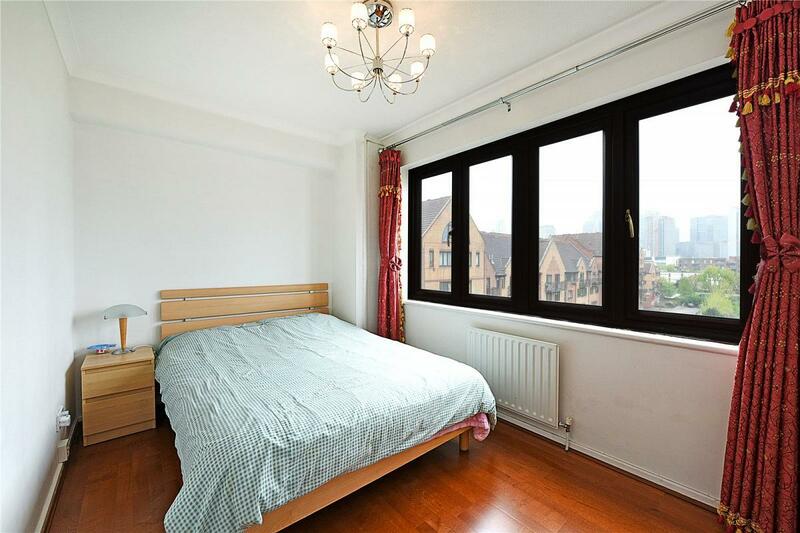 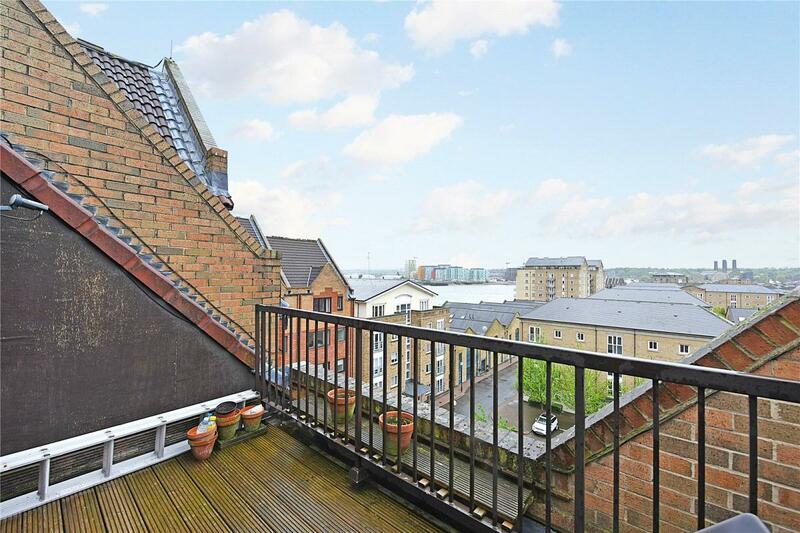 An 802 sq ft 2 bedroom duplex riverside apartment in London Yard. 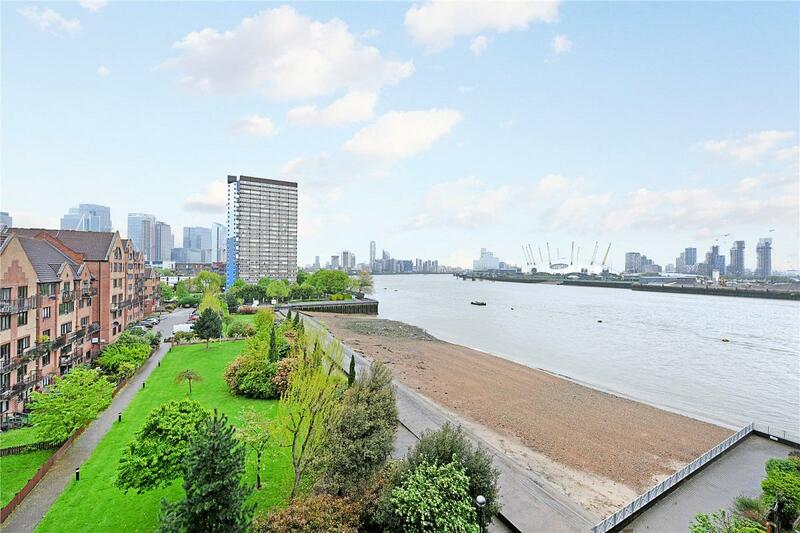 The property is within close proximity to Canary Wharf & local amenities and benefits from excellent living space and stunning views. 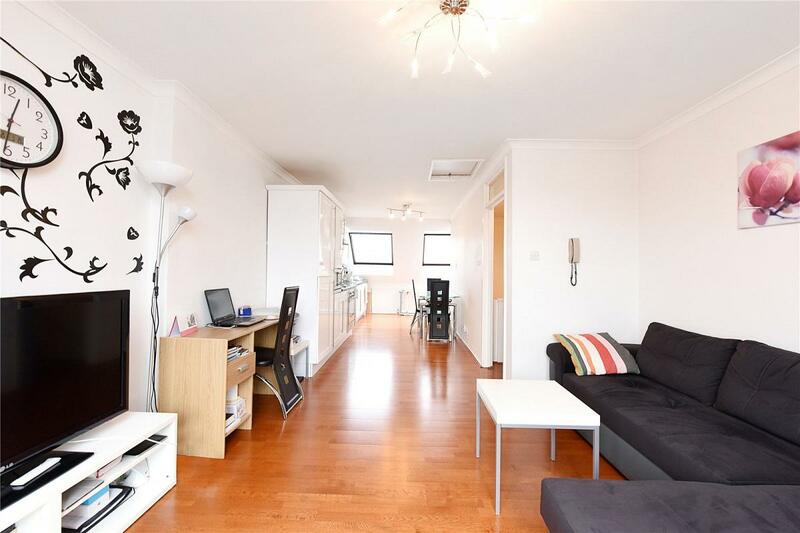 Includes parking (for 3 cars) & sold chain-free.